The final version of iOS 8.3 firmware was released publicly a month ago. The update arrived with new improvements and features. And it came following four beta test versions since February. 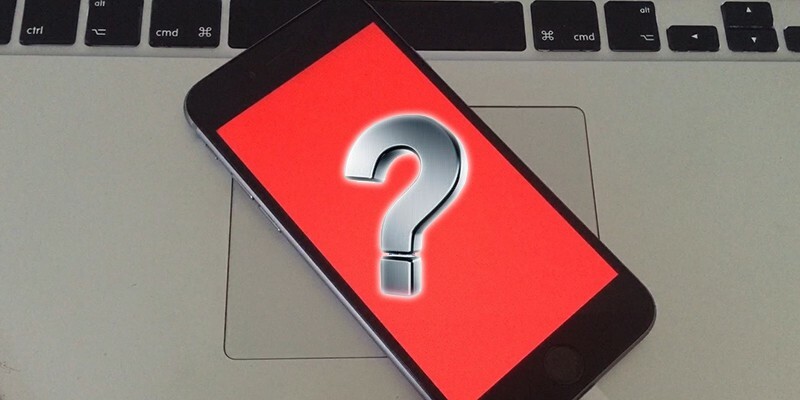 However, many users reported their iPhones getting stuck on a red colored screen (Red Screen Of Death) without any reason. Follow our guide below to fix this issue on your iPhone 6, 6S, 7, 7 Plus, 5 or 5S. Some users reported that the Apple logo flashing the screen comes out suddenly, and a few also said that the issue is resolved after the device reboots multiple times. Another group stated that the red screen of death stays even after multiple reboots. 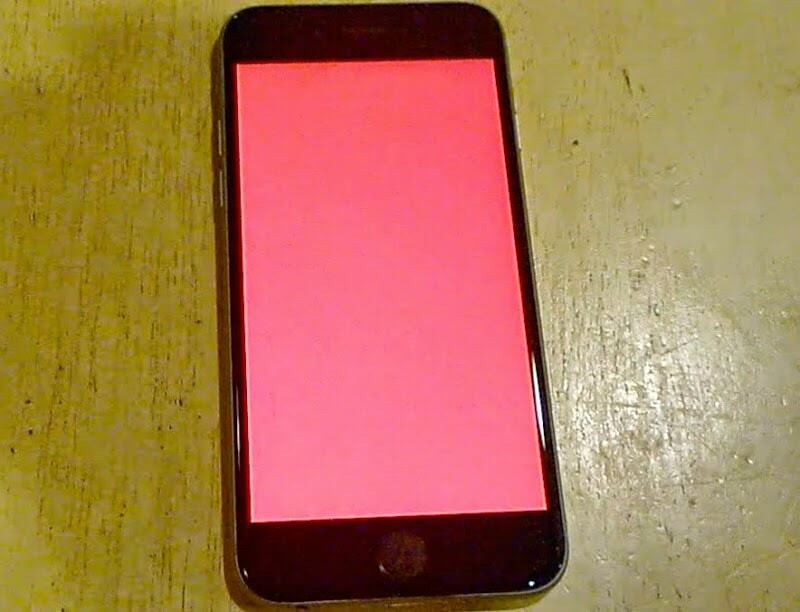 A single reboot fixes all kinds of problems in usual circumstances, but if that doesn’t work out for you, here is how to fix iPhone 6 Red Screen of Death after updating to iOS 8.3 / 9 or iOS 10. The first thing you need to do is perform a hard reset by holding the Home and sleep/wake buttons for your device for 10 seconds and then release it after the appearance of the Apple logo. Many problems get solved with a hard reset but if the problem continues then we mention another method you can try out. 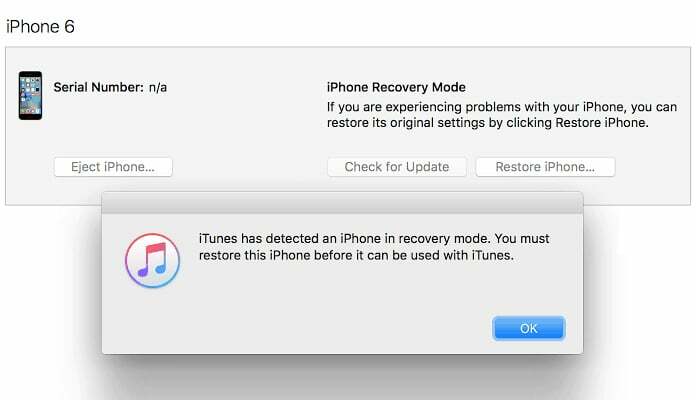 Try using DFU mode with iTunes to restore your handset, which should get rid of current firmwares and recover a new one. DFU method involves the installation of the bootloader and the iPhone or any other device is ready to update the firmware. DFU solution is required when the user is doing a manual update with custom IPSW files. This is useful especially during jailbreak sessions. Connect the iPhone to a PC. Switch off the device by holding the slide to power off and Power button. Press and hold the Power (sleep/wake) and Home buttons for 10 seconds. Release the Power button while keeping the Home button pressed for 15 seconds. The iPhone enters in DFU mode, and the screen will remain black. So when connecting the iPhone to iTunes, a popup appears telling you that iTunes was detected in DFU mode. Note: If this is your first attempt, then several attempts will be required for success. If the Apple logo appears in step 3, it shows you need to start over again because the iPhone booted normally (not inside DFU mode). Restore device by getting a new firmware. After the restore the red screen issue should be resolved. Press the Power and Home buttons for 10-15 seconds. Release the Home button, but press the Power button till the Apple logo appears on screen. Hopefully this should fix the red screen of death on your device. If the problem persists there should be a serious hardware issue. Visit the nearest Apple store to claim your warranty if the latter is your case.